This week, actress Vella Lovell (Crazy Ex- Girlfriend, The Big Sick) is back on The Stacks. This week we're talking about New Boy by Tracy Chevalier. New Boy is part of the Hogarth Shakespeare series, in which modern day authors retell Shakespeare's classic works. New Boy is an adaptation of William Shakespeare's Othello, set in a 1970's elementary school in Washington D.C. We talk about this book in comparison to its source material, where Chevalier's book wins and where it misses. Just like Othello itself, this episode covers a lot of subjects, from racism and sexism, to what makes a good adaptation of Shakespeare? While we do discuss New Boy in detail, we don't really spoil the book if you're familiar with Othello. If you don't know Othello then there may be spoilers for you. Listen at your own risk. Here is what we discussed this week O (Lionsgate) Stamped from the Beginning by Ibram X. Kendi Hamlet by William Shakespeare Romeo & Juliet by William Shakespeare MacBeth by William Shakespeare A Midsummer's Night's Dream by William Shakespeare Shylock is My Name by Howard Jacobson Nutshell by Ian McEwand West Side Story (United Artists) Leonard Bernstein Stephen Sondheim Othello: Fully Dramatized Audio Edition (Audible) Romeo + Juliet (20th Century Fox) A Chorus Line (Columbia Pictures) Taming of the Shrew by William Shakespeare Ten Things I Hate About You (Buena Vista Pictures) Richard III by William Shakespeare A Winter's Tale by William Shakespeare Black Arrow FC How Soccer Explains the World by Franklin Foer Connect with The Stacks: Instagram| Facebook | Twitter | Goodreads |Traci's Instagram|iTunes| Website|Patreon Connect with Vella: Instagram | Twitter Thank you to this week's sponsor Audible. To get your FREE audiobook download and FREE 30 day trial go to audibletrial.com/thestacks. 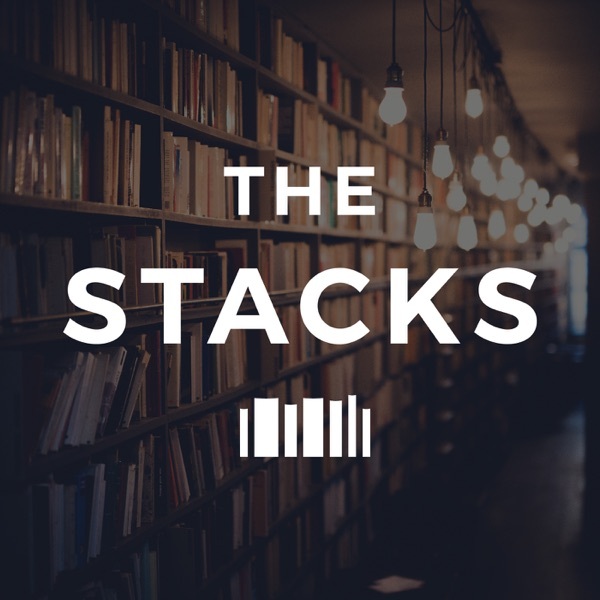 To contribute to The Stacks, join The Stacks Pack, and get exclusive perks, check out our Patreon page. We are beyond grateful for anything you’re able to give to support the production of this show. If you prefer to do a one time contribution go to paypal.me/thestackspod. The Stacks participates in affiliate programs in which we receive a small commission when products are purchased through some links on this website. This does not effect my opinions on books and products. For more information click here.